JEDDAH — Bonny will sponsor Jeddah Cricket Association (JCA) Super League 2018-19 titled as Bonny Super League T20 event for the first time. This was announced at a meeting attended by Bonny Milk management with JCA representatives recently. Those present from Bonny was Sharib Zameer Regional Manager, Brands KSA, whereas from JCA were Hamid Afandi (vice president) and Ahmed Bin Mahfooz (executive secretary). 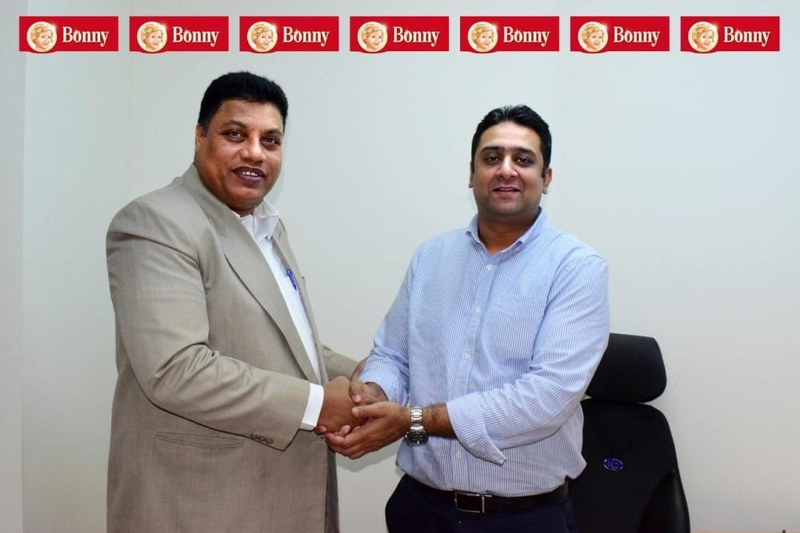 Sharib Zameer thanked JCA for giving Bonny an opportunity to sponsor JCA’s Super League and assured them of its management’s continued support as part of its corporate social responsibility to promote sports in general and cricket in particular. Ahmed Bin Mahfooz thanked Bonny management for its inaugural sponsorship of JCA organized league and hoped that the newly-formed relationship would lay down a solid foundation on which future relationship will be built for mutual benefit of both Bonny and JCA.